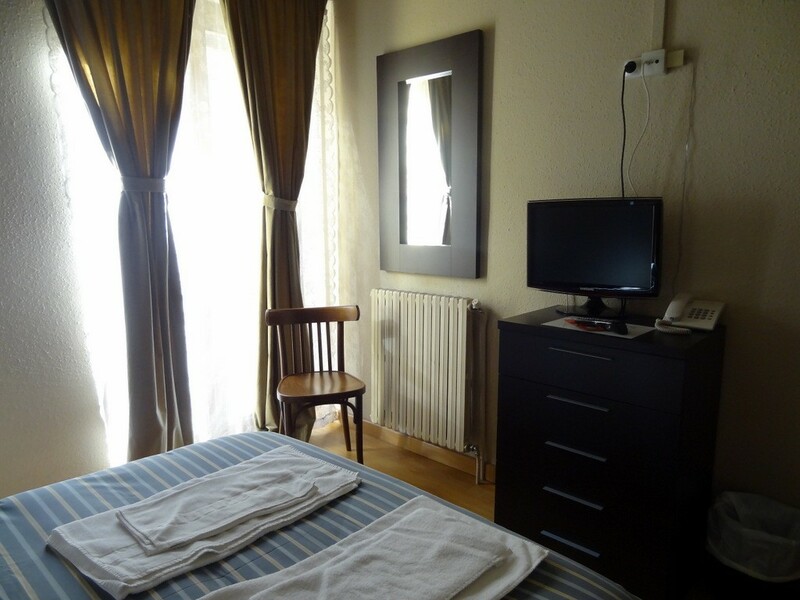 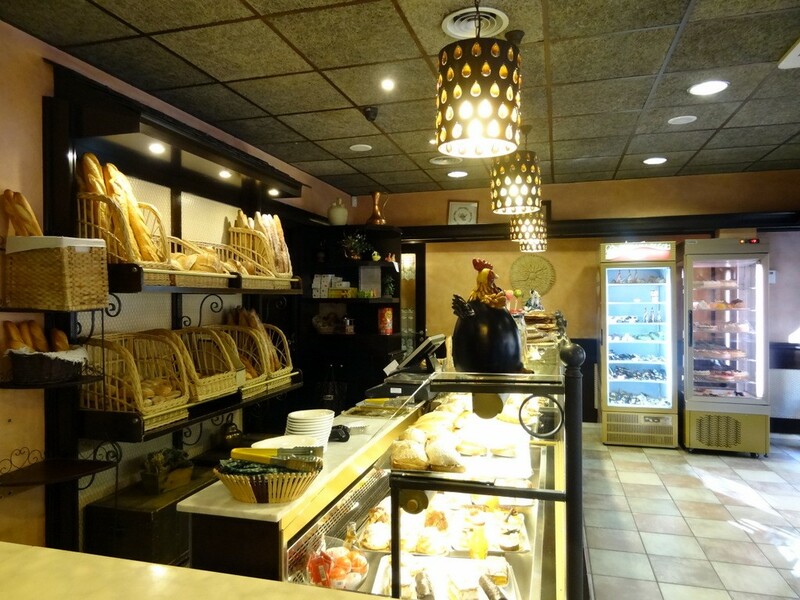 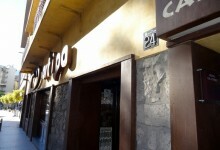 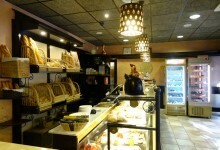 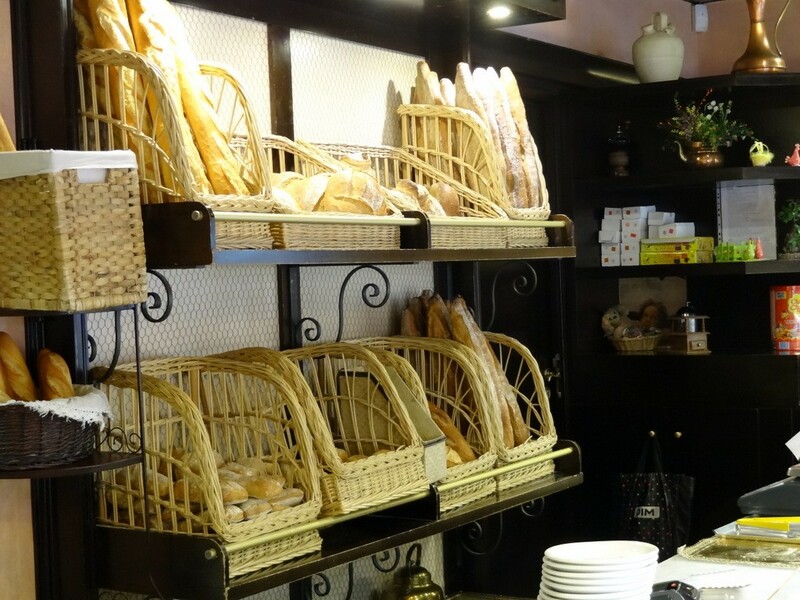 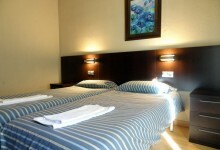 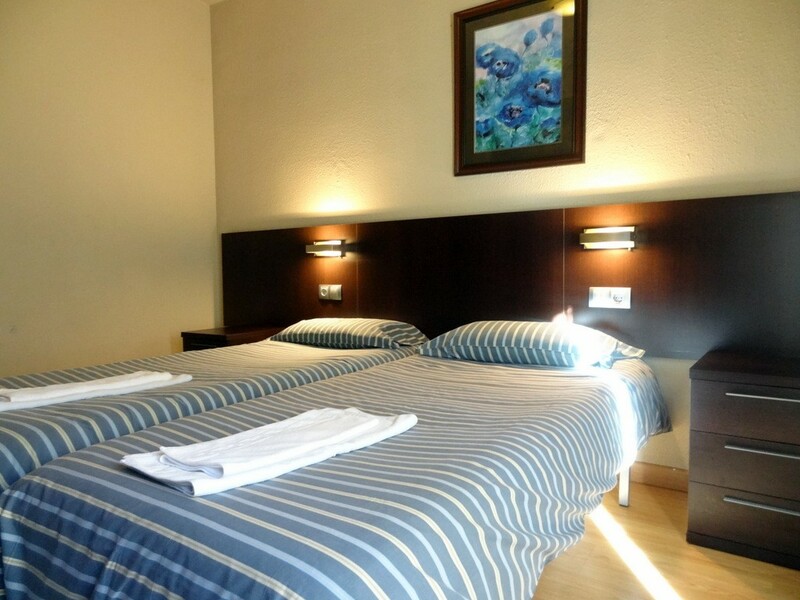 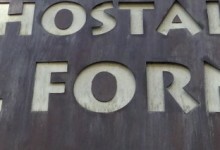 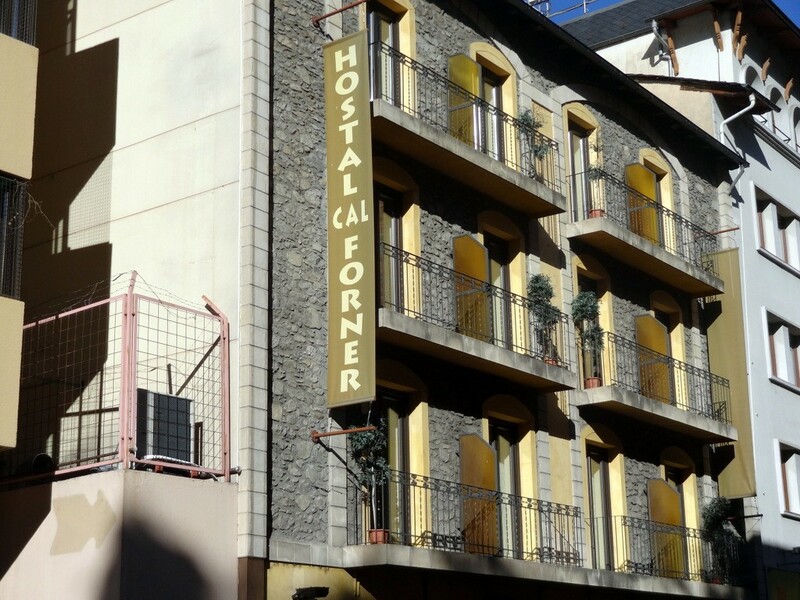 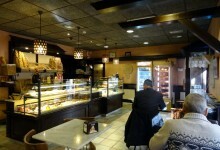 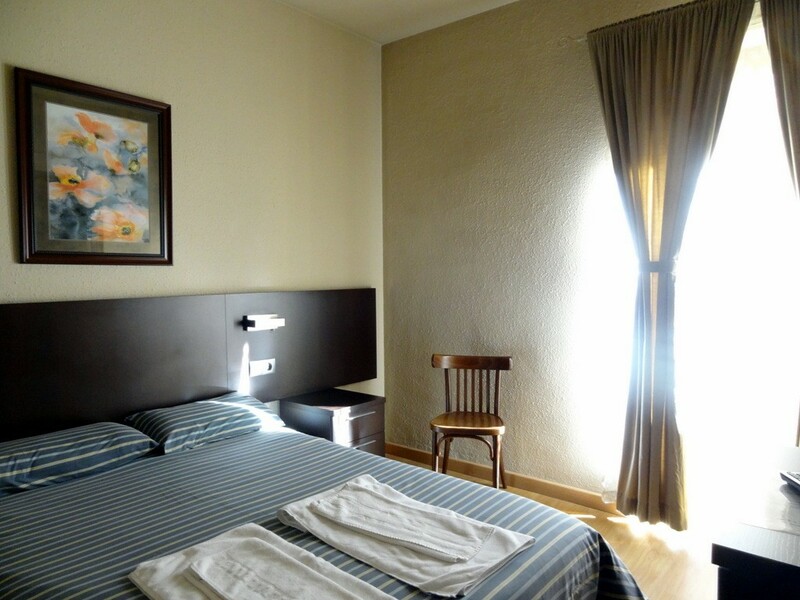 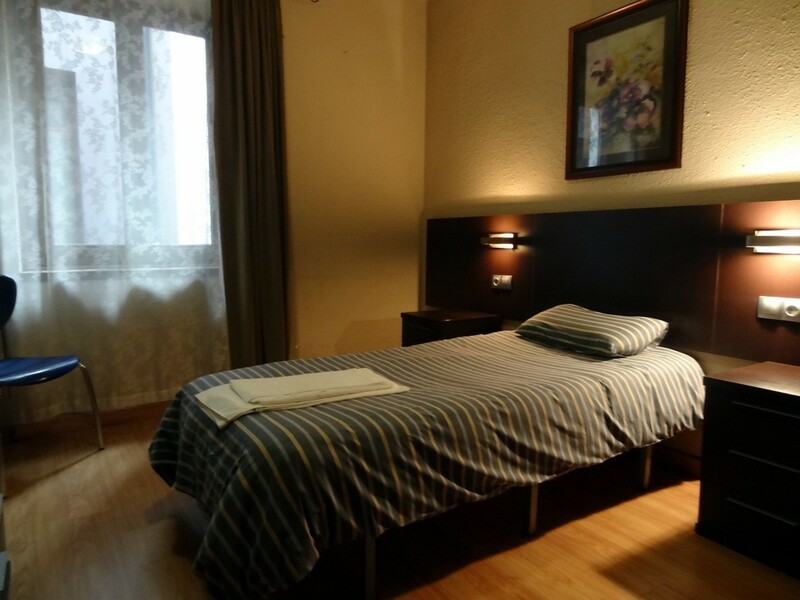 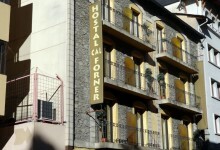 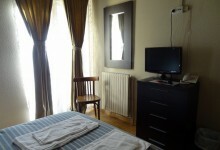 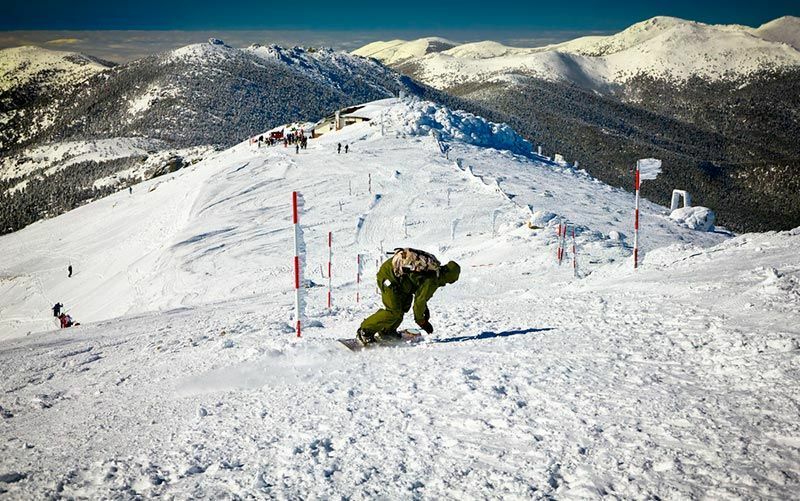 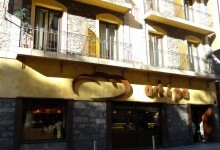 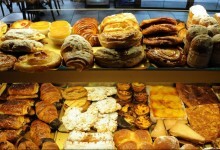 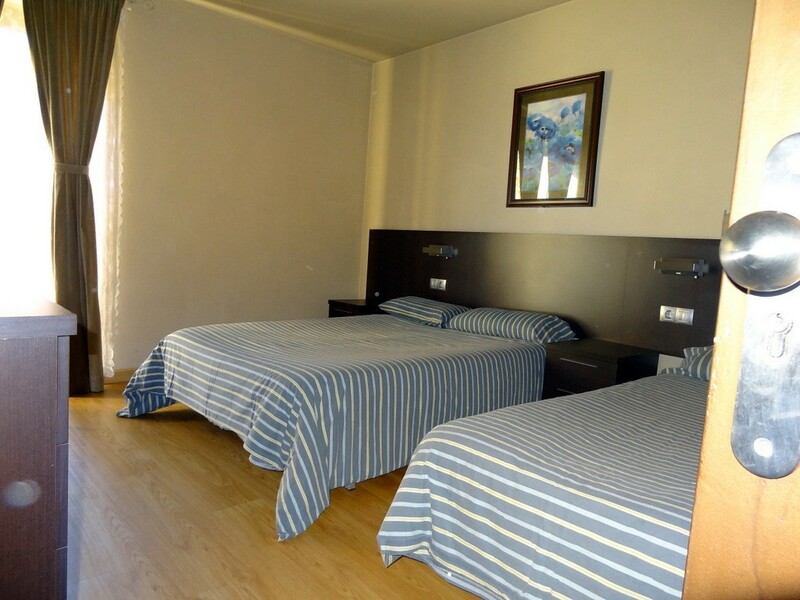 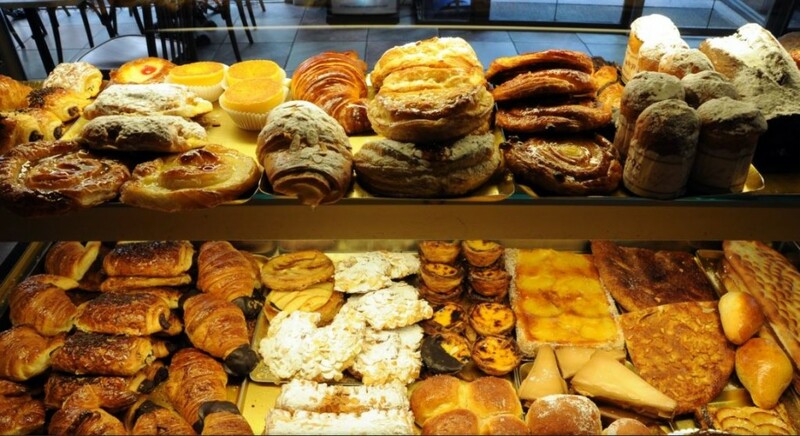 Hostal Cal Forner is a quiet and comfortable accommodation located in Andorra. 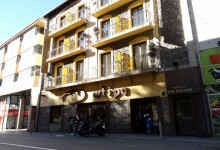 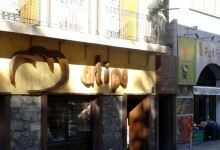 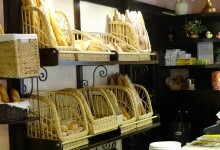 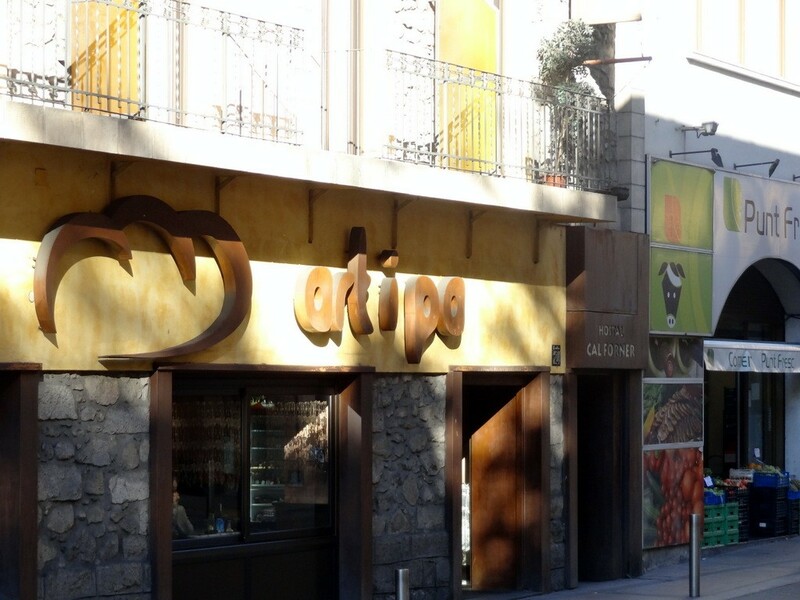 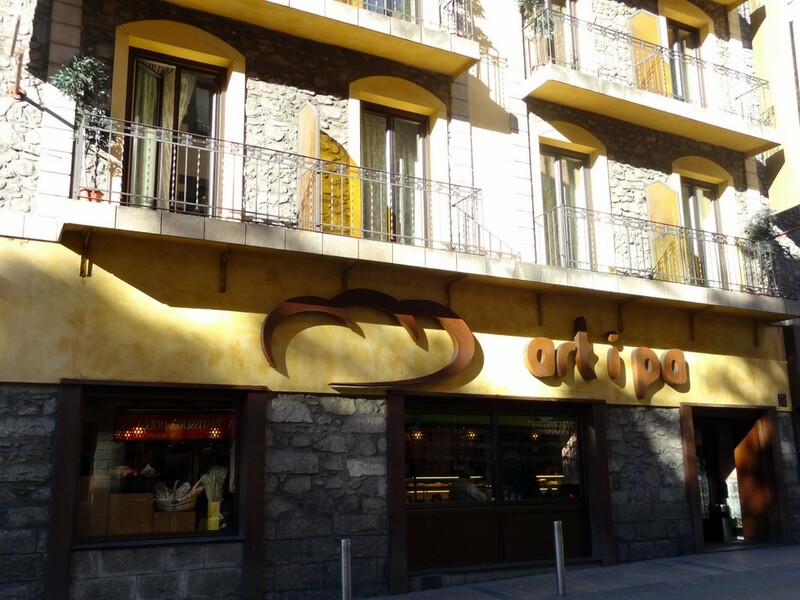 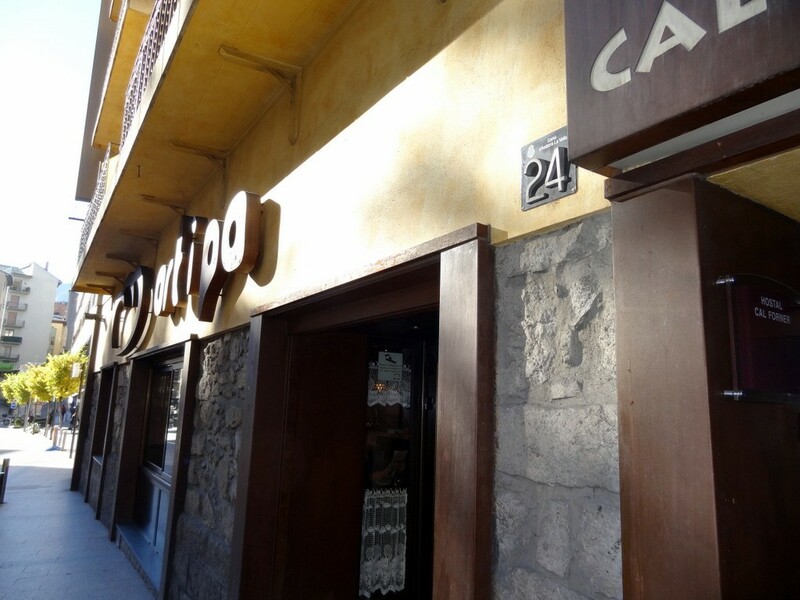 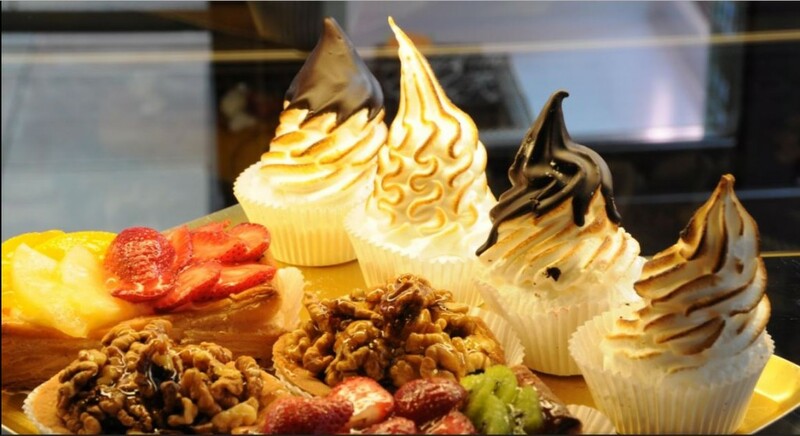 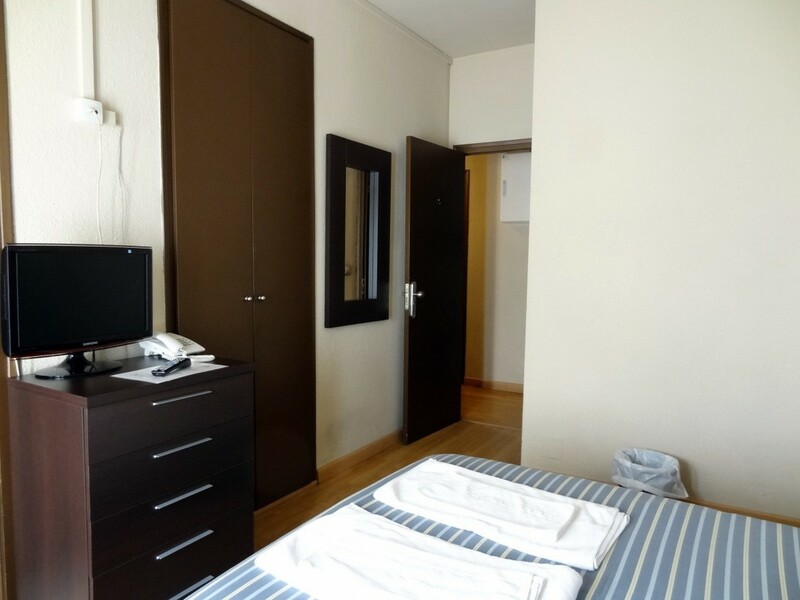 The hotel is perfectly located in the city centre of Andorra la Vella, very near from the shopping spots of the town. 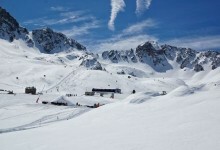 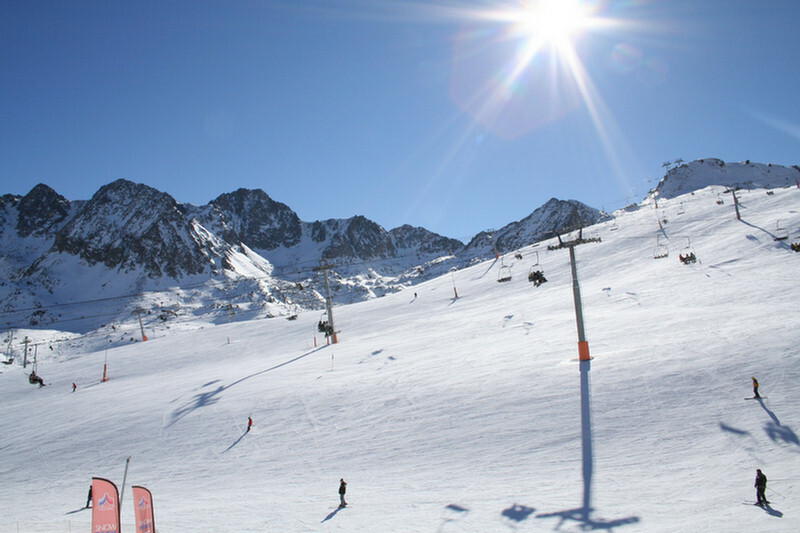 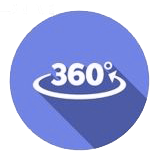 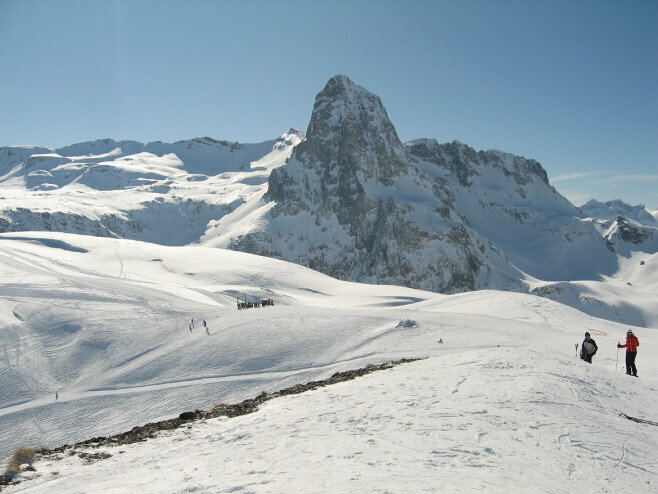 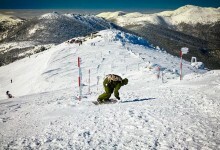 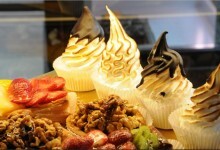 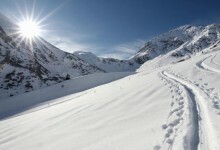 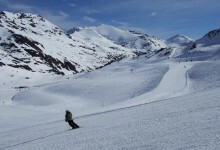 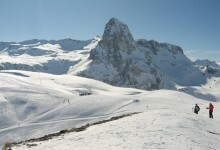 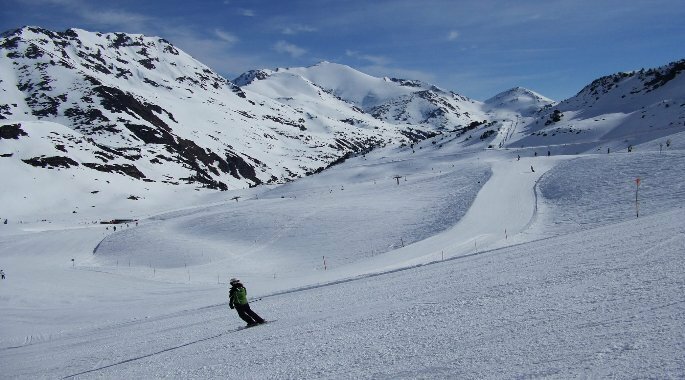 Located only 5 min drive from Caldea and 20 min drive from Granvalira ski resort. 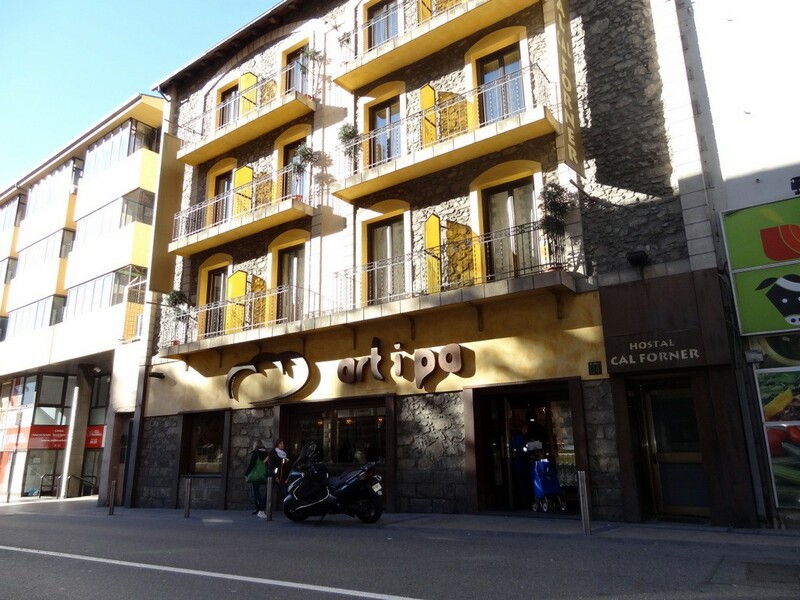 Next to the hotel, you’ll find the iconic Casa de la Vall, former headquarters of the General Council of Andorra.